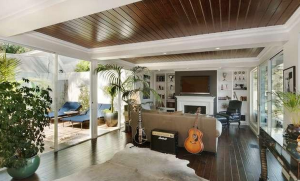 Champion snowboarder Shaun White lists his Hollywood Hills house for nearly 2.2M. HOLLYWOOD HILLS—X Games and Olympics superstar Shaun White has put his Hollywood Hills home on the market with a price tag of $2.195 million. White, 28, first bought the house in 2009 for $1.7 million. 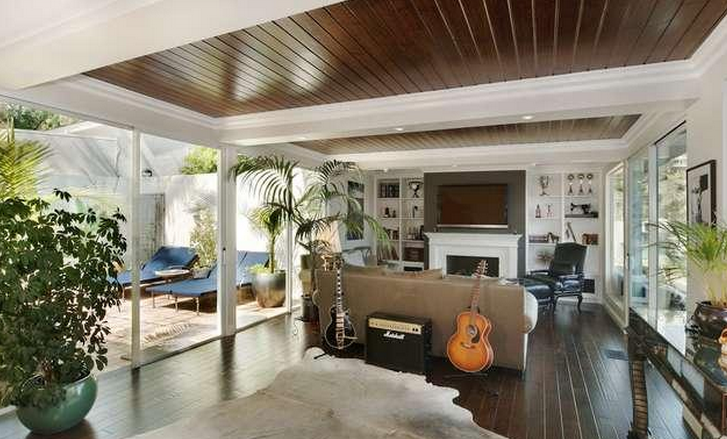 The property, built in 1963, is located near Laurel Canyon at 8509 Hollywood Boulevard. It lies just a short drive from the Sunset Strip. It consists of three bedrooms, one being a spacious master suite, and has two full bathrooms and one partial bathroom. The home encompasses 2,036 square feet. The interior of the single-building house also features a fireplace, hardwood floors, and glass walls. The kitchen is described as “stylish,” and features an large island. The living area of the house features hardwood floors and a fireplace and is adjacent to the outside porch area. The backyard contains a small pool near a wide pool deck that offers onlookers a view of the Downtown Los Angeles skyline, along with much of the Los Angeles basin. 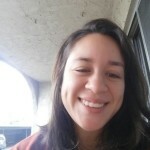 According to leasing details on Trulia.com, the property has only been on the market for less than a week. Its pricing history also shows that White is selling the property for a value higher than it has been valued in the past 10 years. The house is being brokered by Partners Trust Beverly Hills and being listed by agent Greg Holcomb. White owns a number of properties throughout areas of California, including San Diego and Lake Tahoe. In 2013, White bought a beachfront Malibu mansion for an estimated price of $9 million. The athlete competed in the Sochi Olympics last year, where he placed fourth in the Halfpipe competition for snowboarding, failing to earn a third straight gold medal in the event. White did not participate in any competitions for another 11 months until the X Games Aspen this past January. He again placed fourth in the halfpipe event. 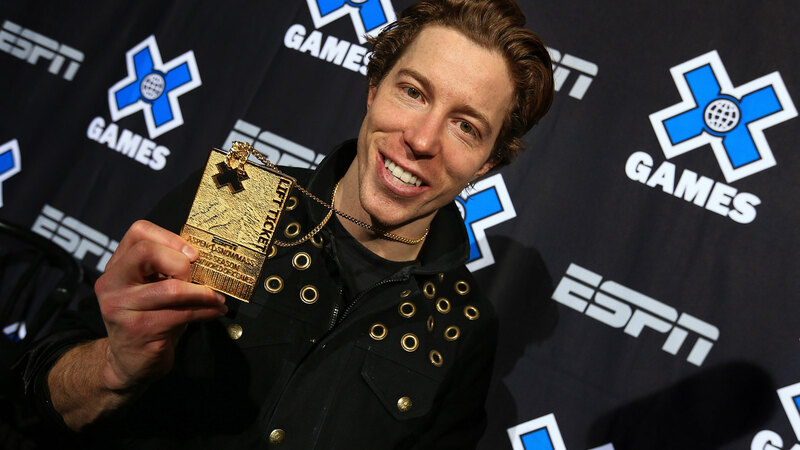 He currently holds 14 Winter X Games medals and 5 Summer X Games medals. Next articleBlowing Her Own Trumpet: Yogic Poses.